Get that new Kheengz – I Gatch You out here! 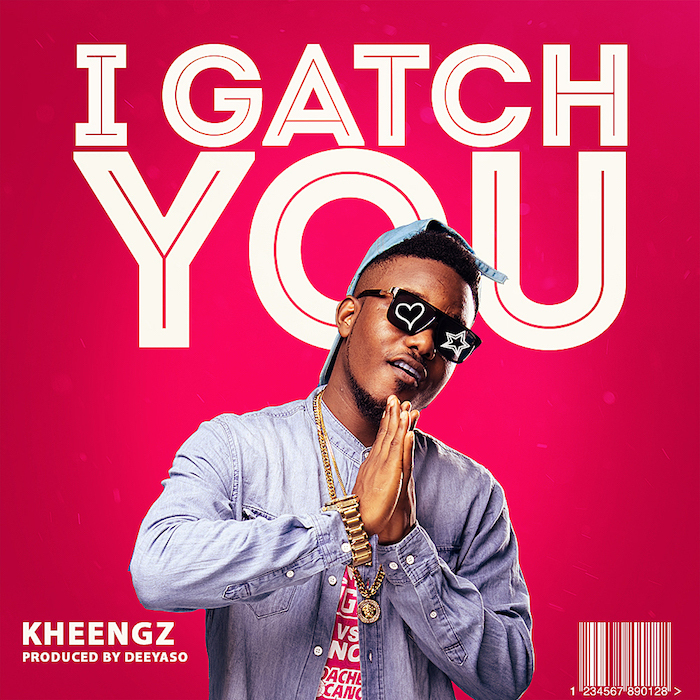 Talented Nigerian music act Kheengz returns with “I Gatch You” before me miss him too much. “I Gatch You” is a song that gets you to fall in love or reminds you what it feels like to be in love. It has an easy groovy vibe and will grow on anyone. It was produced by Deeyaso. Enjoy & share Kheengz – I Gatch You below!